Northgate UMC Godspell Is Coming May 5! Elation is a youth ministry supported by St Stephen United Methodist Church in Mesquite Texas. 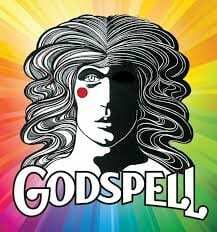 Elation has been sharing the word of God through the presentation of Godspell for the past 19 years, traveling over 60,000 miles and worshiping with over 225 congregations. Godspell – Presented by Elation!